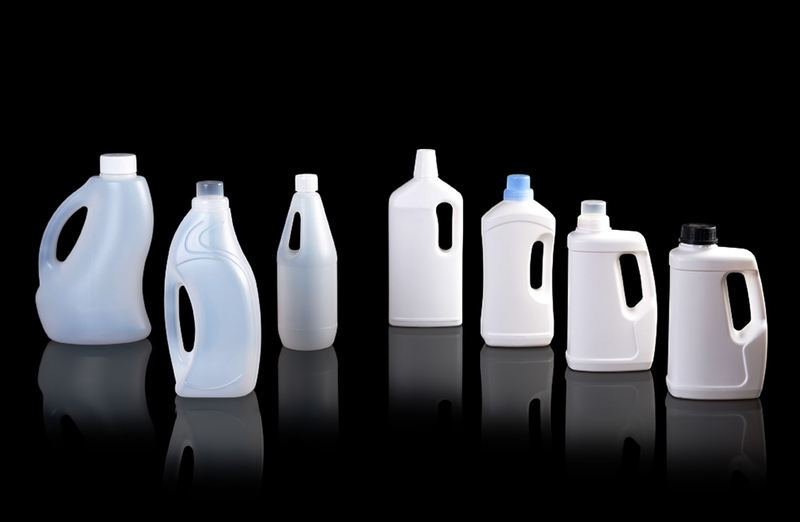 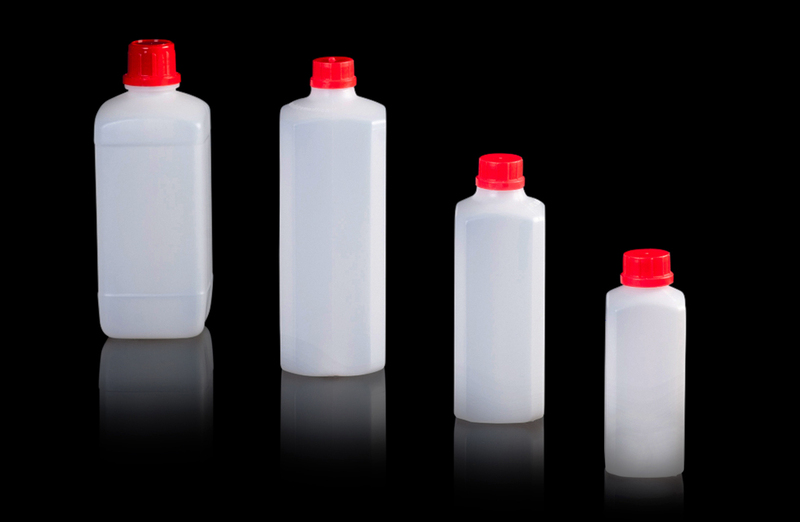 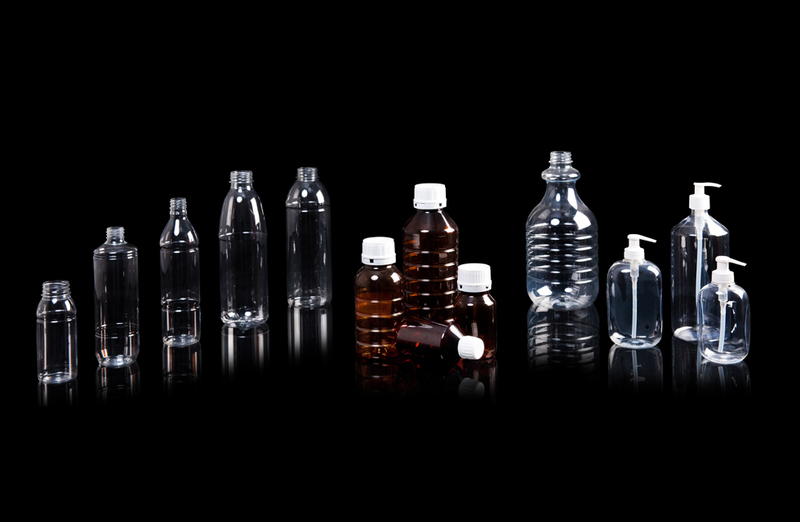 Plastic bottles - Bark Verpakkingen B.V.
Bark Verpakkingen has a wide range of standard bottles, from 30 to 5000 ml, available in a variety of materials and finishes with a range of closure styles. 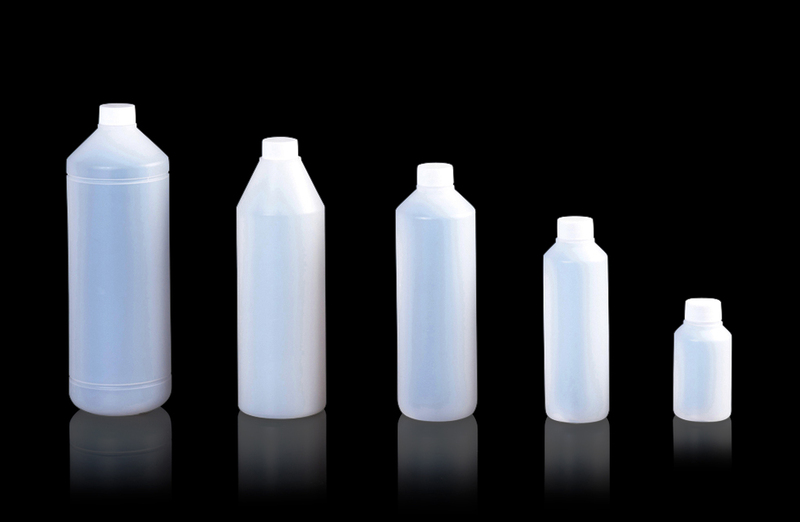 Whilst the majority of the bottles are specified in a white or natural finish coloured options are also available, however, we suggest you contact us for detailed information. 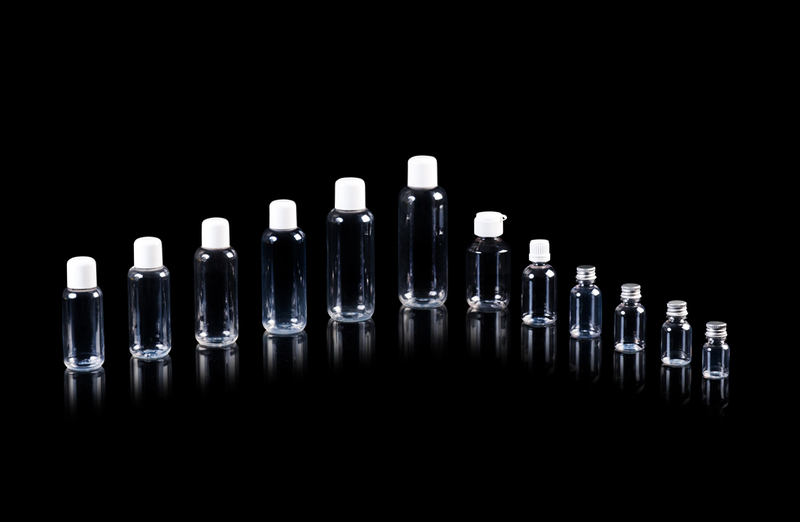 Naturally, all closures and bottle accessories are also available.